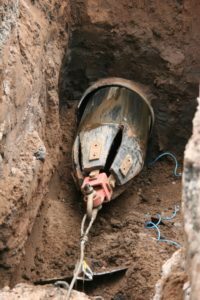 OnSite are specialists in a wide range of pipe repair and installation techniques which includes Sliplining. 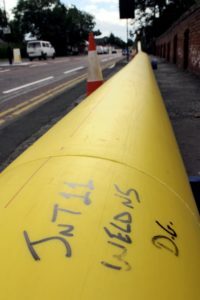 Based in Nottingham, OnSite undertakes pipe repair and installation services throughout the UK, for a wide range of clients. Sliplining is the method of inserting a new pipe section into a damaged pipe or pipe section and provides a very cost effective solution to pipe renovation. It is suitable for water, gas and sewer applications. 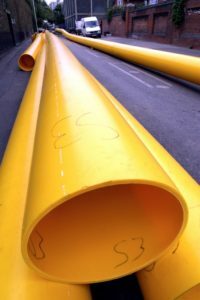 Polyethylene pipes are most the most common, due to the ease of jointing, speed of installation, and minimal weights of the base materials but other materials can be specified. We offer two sliplining solutions, depending on local conditions and suitability.